Meet the Ajax Load More plugin: a cool script that lets you lazy load WordPress posts and pages with AJAX. You can create your own queries and add the appropriate shortcode to your pages. The plugin lets you query different content types and use multiple instances to enhance your website. You do have the option to customize the plugin and use your own CSS styles. 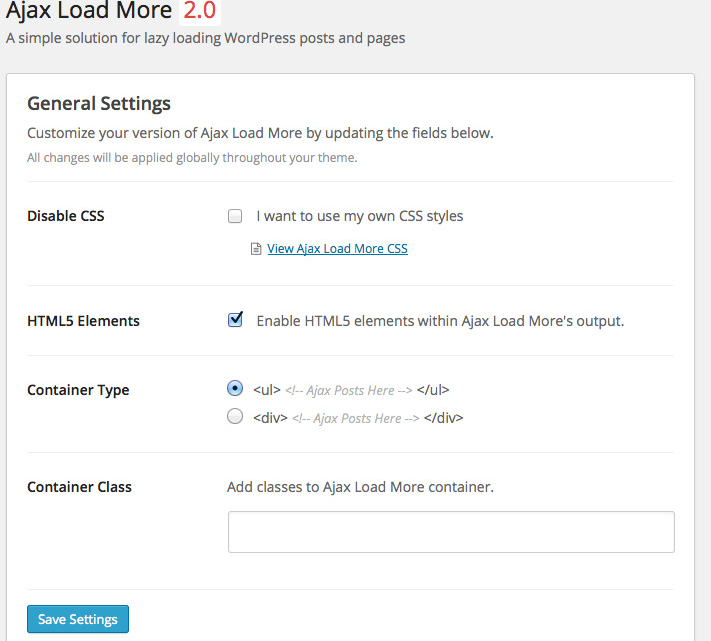 Ajax Load More accepts a number of parameters, which you can pass through shortcodes. Of course, the shortcode builder for the plugin makes the job a whole lot easier. You get customizable repeatable templates too. 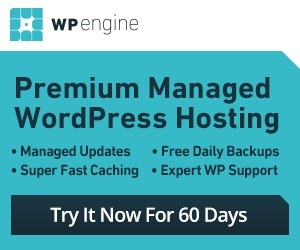 The plugin is available for free.